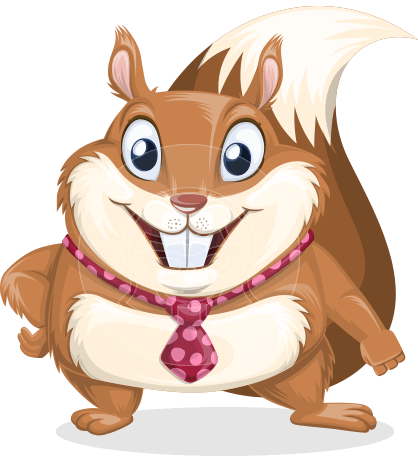 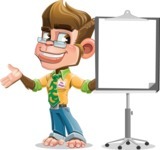 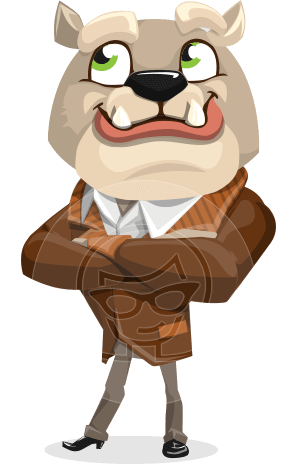 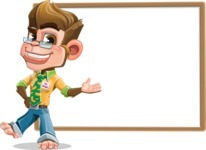 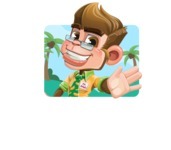 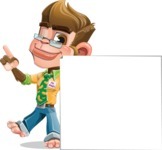 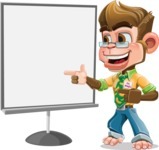 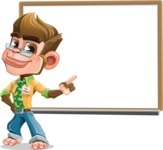 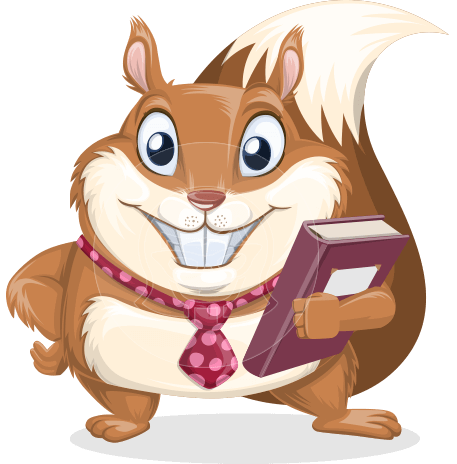 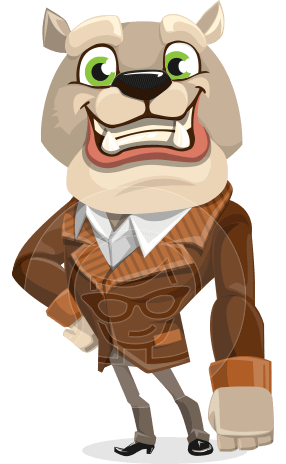 A vector monkey cartoon character wearing glasses and a formal outfit: a shirt, a tie, and pants. 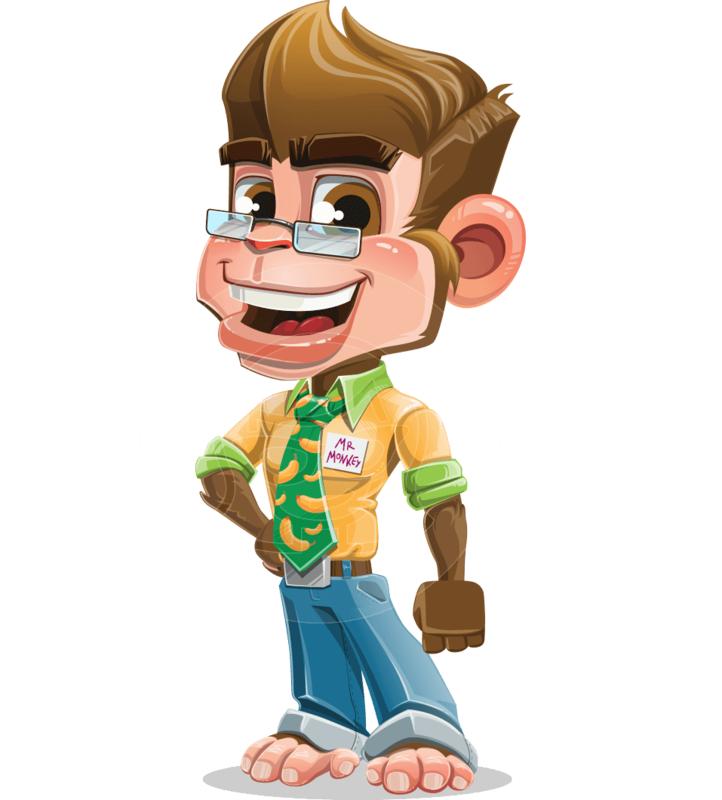 Mr. Monkey Banana has a tag on his shirt, so he can easily take the role of your loyal assistant. 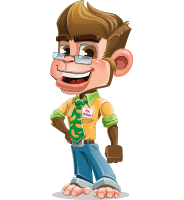 No matter what role you assign him with, Mr. Banana has the confidence to jump into any kind of projects and make it successful. 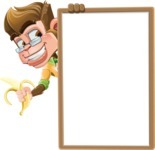 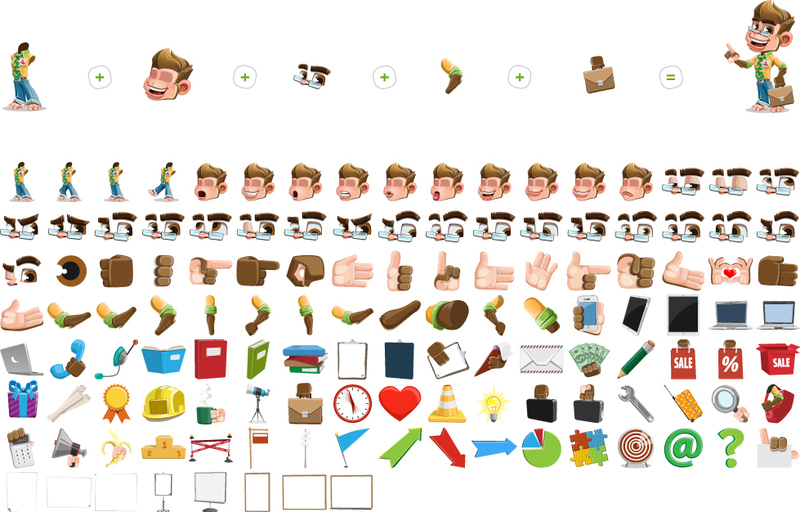 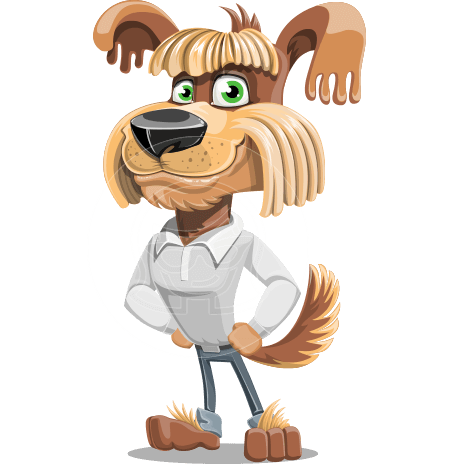 Feel free to edit this vector monkey, so his look fit your design needs. 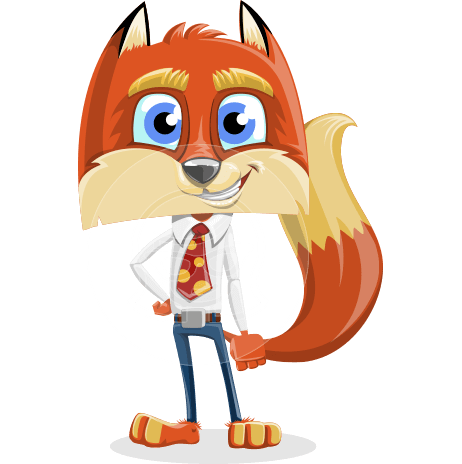 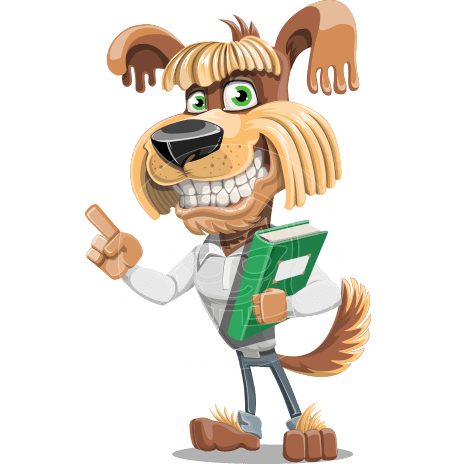 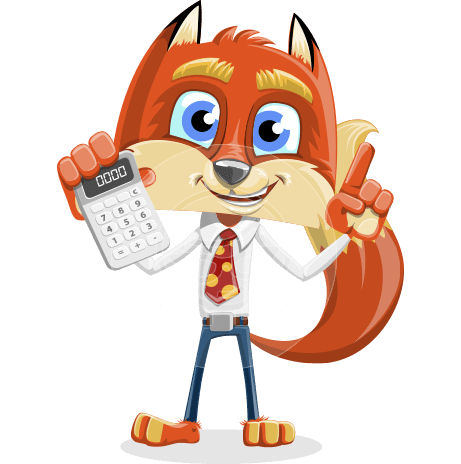 By downloading, you get the .Ai, .Eps, .Png and .Pdf file formats.